Shaqueta Jackson CBS grad 2015. Started instructing in October of 2015. “Q” is often the instructor who gets everyone off to great start with orientation. And as it turns out often is the Testing Instructor for the final exams and Speed Test at the end of the course. 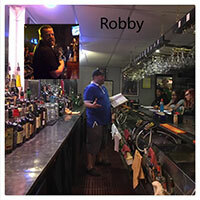 Robbie (Flair) Turek CBS grad 1996 Has expanded his career in the industry to a national level as a Flair Professional, Past President of the Ohio Bartenders Association, National Instructor of the Year. We are honored to have him back as an instructor. Erika Brown CBS grad 2017, came to us with 13 years behind the bar, and was so impressed with the value of the materials she learned, she decided to share her newfound knowledge and teach. 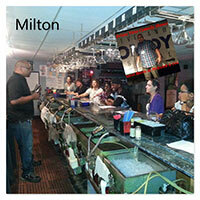 Milton Wylie CBS grad 1995 Milton has been an instructor at the school since 1998. He has been a steadfast presences at CBS. 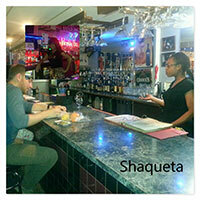 With his 20 plus years behind the bar, he shares his wealth of knowledge and experience with our students. He has always been everyone’s favorite instructor. Molly McSweeney CBS Grad 2007, is the Co-Founder of Cocktail Week Cleveland and former Vice-President of the USBG. She also works with local bar owners as a consultant. 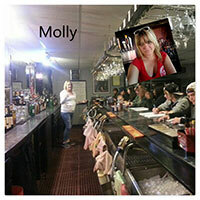 We are honored whenever Molly jumps behind the bar to educate our students. 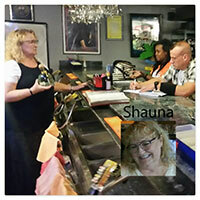 Shauna Oreh CBS grad 2014, came to school to refresh her bartending skills to re-enter the industry as a part – time job bartending. It has become much more. She handles many aspects of the school’s SM management as well as Substitute Instructor. Owner of CBS. 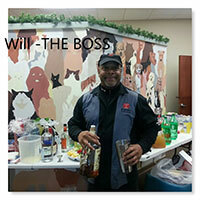 Will Cobbin has been training Professional Mixologist for over 20 years. Name Director of the Year, by Professional Bartending Schools Of America.He also keeps his skills sharp bartending at Parties and Events. THE CLEVELAND BARTENDING SCHOOL was opened in 1995.Recognized as one of the best in the county, we have been honored as National Instructors of the Year several times and South Euclid Business of the Year also. Graduating over 10,000 students abd counting.If you have enjoyed the Cleveland Bar Scene you have most likely been served by a CBS Graduate. 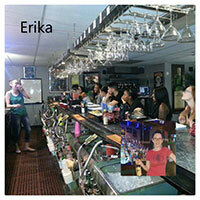 Our staff has over 60 years of combined hands on experience behind the bar.